This power jack is designed to fit 5.5mm / 2.1 mm power plugs snugly and securely. Perfect for adding a power connector to your project. The 2 conductor wire is covered with thick red and black insulation. 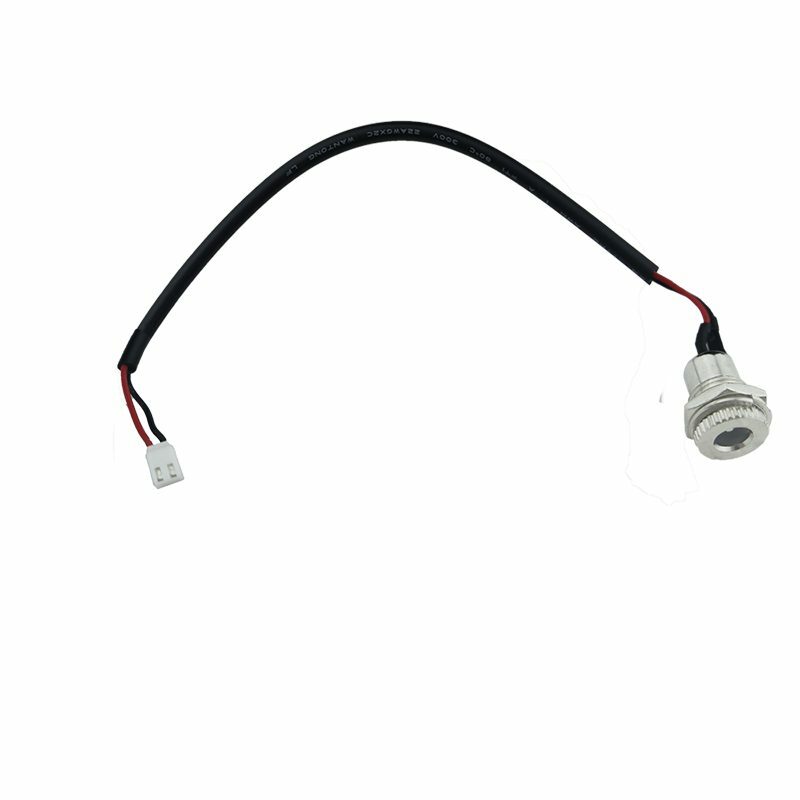 In the end, the wire is attached to a JST XH 2.54mm 2-pin connector plug male.